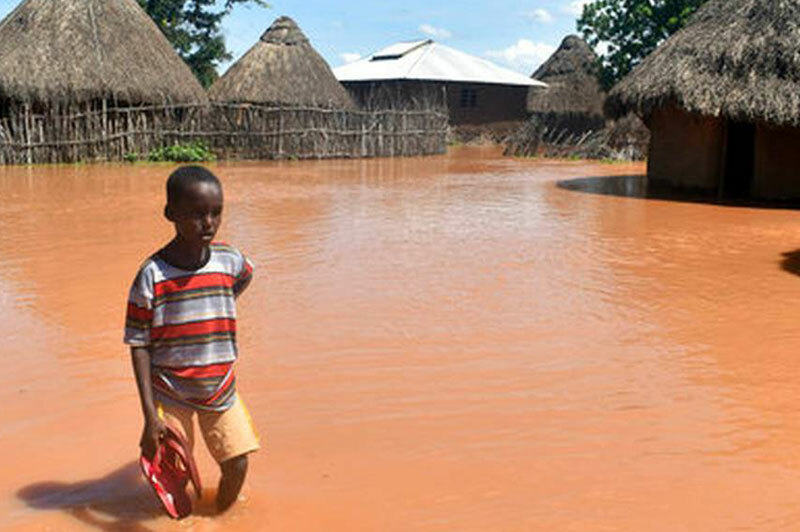 When Kenya saw thousands of people displaced because of massive flooding… you were there to provide 3,696 people with safe food and clean water. In the midst of their trauma, you let boys, girls, men and women know they were not alone and not forgotten. Even now… your donations are supporting families as they rebuild and recover from this natural disaster. When South Sudan experienced a devastating famine that left tiny babies helpless and malnourished… you were there to provide children with nourishing and life-giving milk powder. When exhausted, anxious mothers couldn’t feed their tiny infants, your gift told them they weren’t alone. Your donations provided healing to so many babies’ aching tummies and their mother’s aching hearts.